At Celtic Horizons we offer a safe, reliable and comfortable private hire (pre-booked taxi) service for longer distance journeys (usually subject to a minimum one hour travel time) that begin or end in the Bath, Frome, Trowbridge, Warminster & Westbury areas at competitive prices. 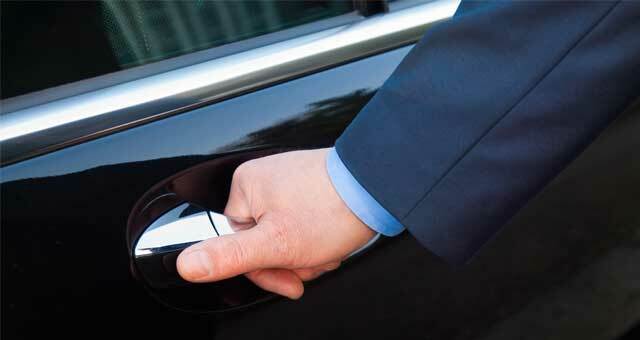 Whatever the reason for your trip, we aim to provide a quality taxi service that you can count on: your trip will be made in one of our licensed and fully insured vehicles and our drivers are both DBS checked and experienced. For more information and a quotation for your trip please call us on 01373 800500 or send us a message and we'll get back to you. The following prices are intended as a guide to our daytime prices - please contact us to check current prices for your trip and our availability. Prices are based on central location pick-ups/drop offs and travel in daytime/evening hours and for up to 3 passengers: larger vehicles are also available. Sorry, we do not offer reservations for journeys of less than an hours travel time. Additionally we will not provide service to persons under the influence of drink or drugs or collect hot food orders.